If you have your own pool, you can increase its comfort, convenience and value with the addition of a deck, shade pergola or pavilion. A reputable contractor will help you consider how the design of your new backyard structure can blend well with your existing home and lot for a beautiful outdoor space. But first and foremost, is safety. 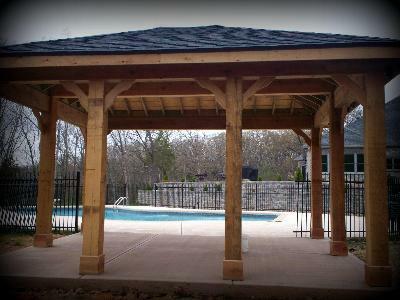 So no matter what type of pool deck or pool shade structure (pavilion, pergola, gazebo) you are considering, safety features should be considered in the design. 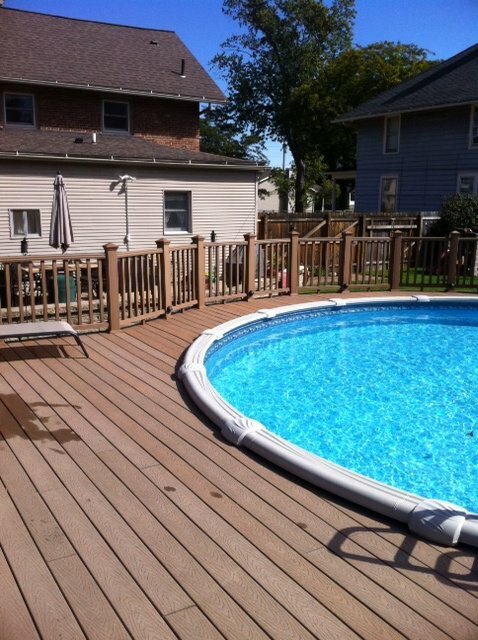 For instance, in today’s market, there are many types of decking material that are particularly safe with non-slip features and are obviously desirable near a pool. 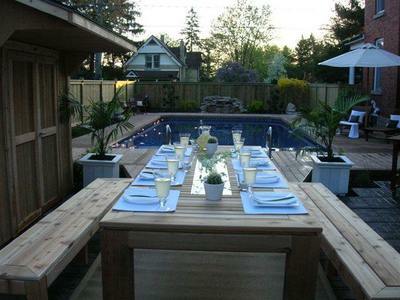 Your house is your largest investment, so a trusted contractor, such as Archadeck, will be able to help you design and build an ideal structure to complement your swimming pool. We’ll ensure your family has a great place to relax and safely enjoy your backyard while adding an admired asset to your property that agrees with your pocketbook too. To learn more about pool decks with shade, visit our website, Archadeck of West County and St. Charles County in St. Louis, Missouri (west-county.archadeck.com). If you live in Greater St. Louis, give us a call, 636.227-0800. Outside of the St. Louis and surrounding area? Go to archadeck.com to find other offices across the country.